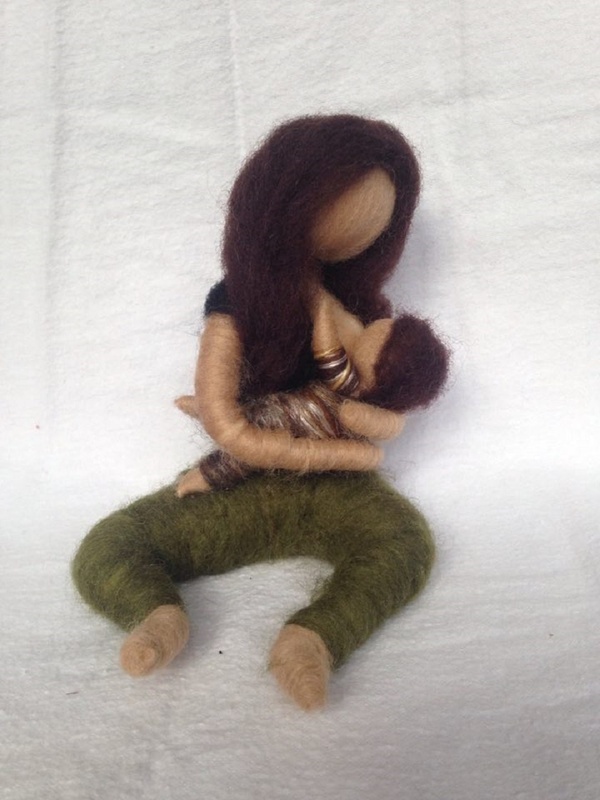 Lovingly needle felted comes my first sculpture of the maternity range and my personal favourite. She captures the moments that often become but a distant memory as new memories are being created. This is perhaps the sweetest bond ever to be had between mother and child. Contact 1heartfelt to enquire about payment or shipping options.